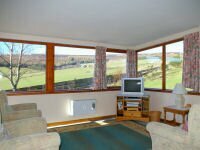 Come and stay in our converted mill and steading at Easter Corrie where you will be surprised at the wildlife you can see without even leaving the comfort of your accommodation. Roe Deer, Brown Hare, Badger and Red Squirrel are resident on the lower slopes of the secluded Corries glen whilst Mountain Hare, Grouse and other game birds frequent the surrounding moorland. Curlew, Lapwing, Oystercatcher and Snipe all nest within a few hundred metres of the steading during the spring. There is simply not space to do justice here to the sheer number of species that have been spotted from Easter Corrie, but some of the more special include Golden Eagle, Hen Harrier, Short Eared Owl and Ring Ouzel. 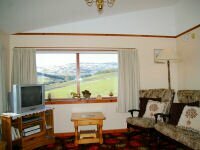 To find out more about accommodation at Easter Corrie click on the links to the left. Visitors to Easter Corrie are welcome to take advantage of our local wildlife knowledge and expertise to help them plan their wildlife break in Glenlivet and the Cairngorms. In addition our land rover safaris and other wildlife activities are available starting right from your front door. 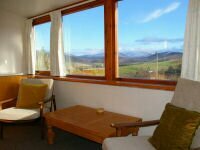 Built in 1891 Argyle House is a cosy bed and breakfast retreat in the charming village of Tomintoul, which is centrally located in the Cairngorm National park. 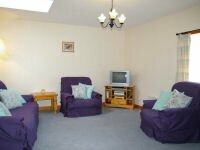 Although the building is old it offers modern conveniences with central heating and double glazing. 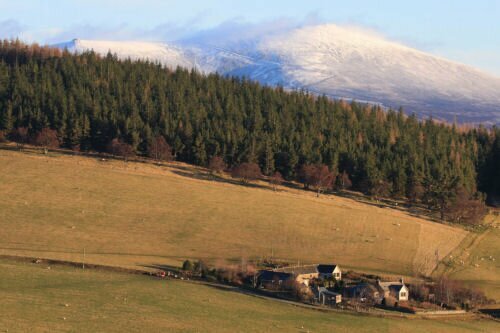 Just 6 miles from Glenlivet Wildlife.